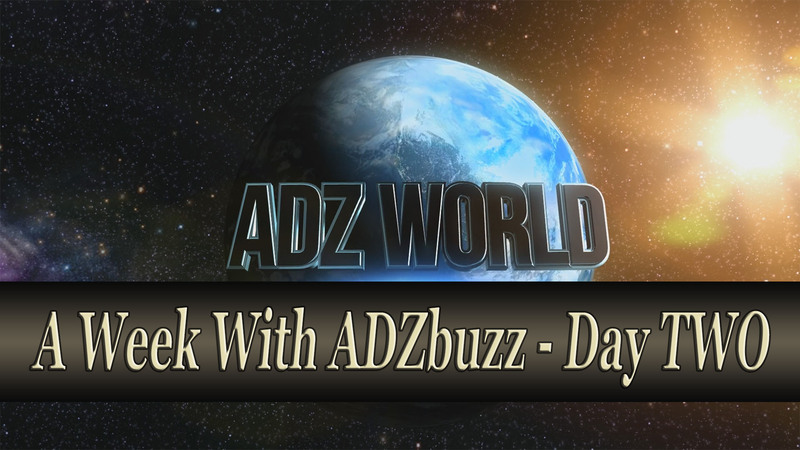 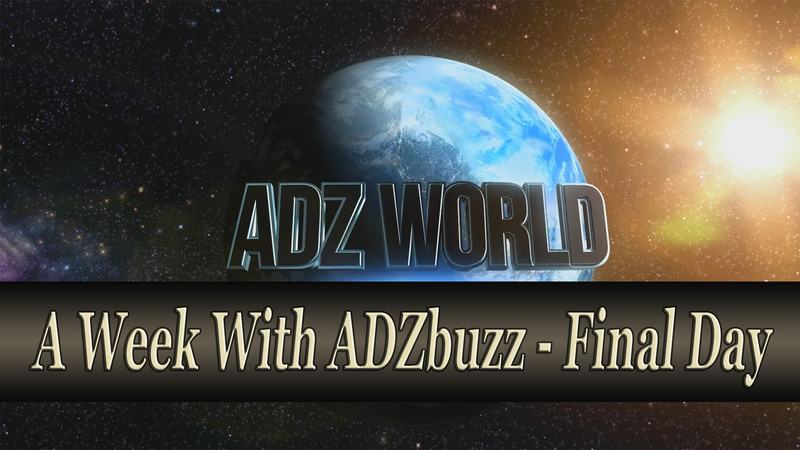 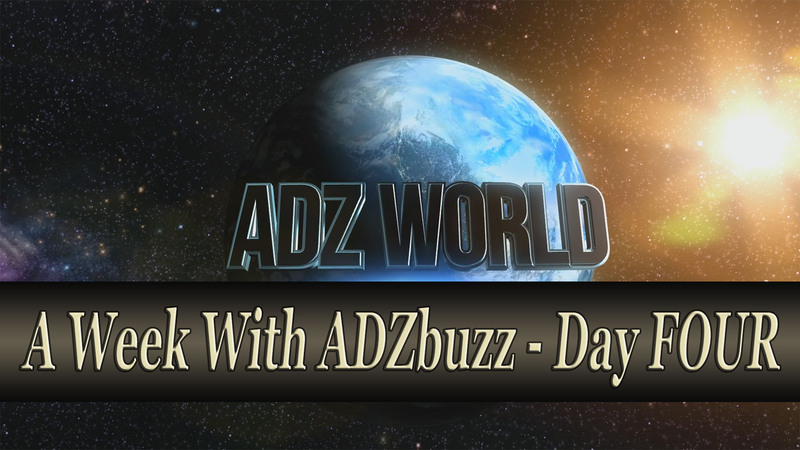 My journey with ADZbuzz and the main topic is the daily revenue distribution. 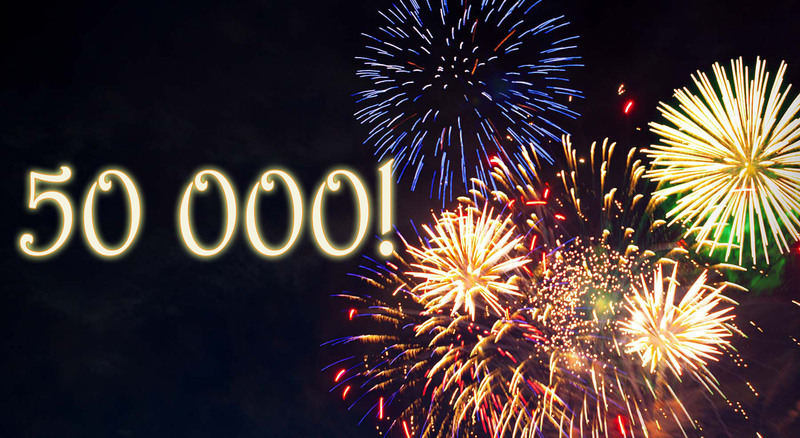 Beautiful holiday fireworks. 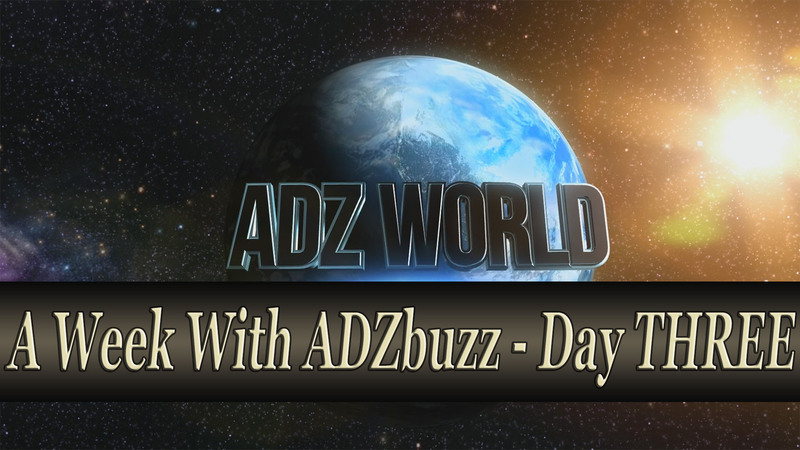 Independence Day, 4th of July, Fourth of July or New Year. 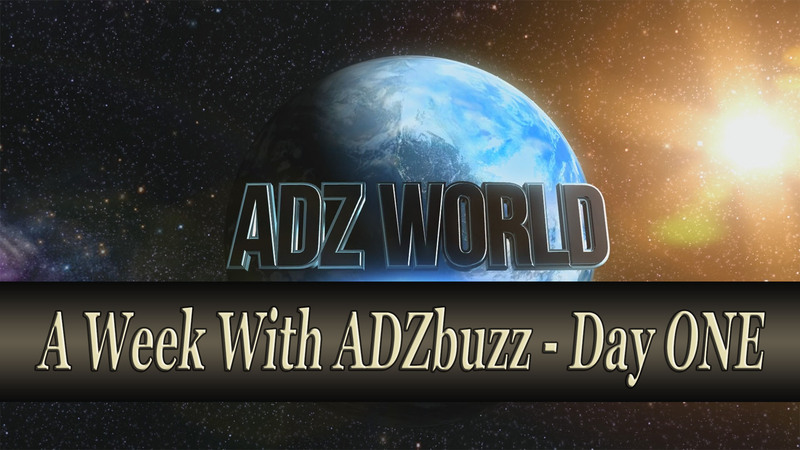 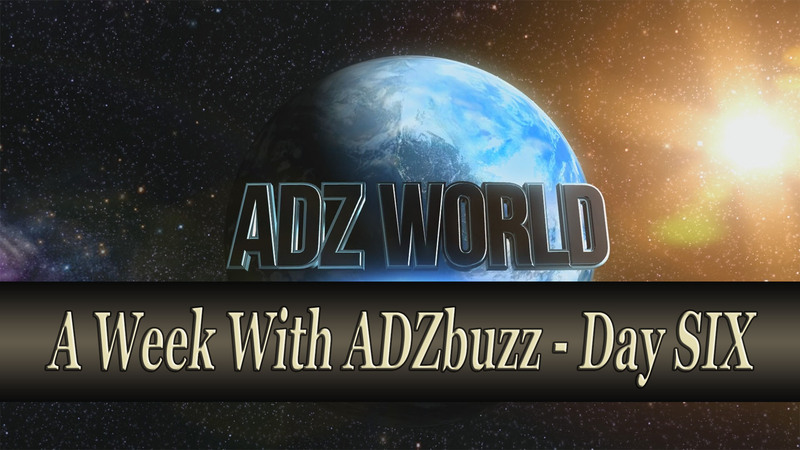 My Life With ADZbuzz – $2500 A Week. 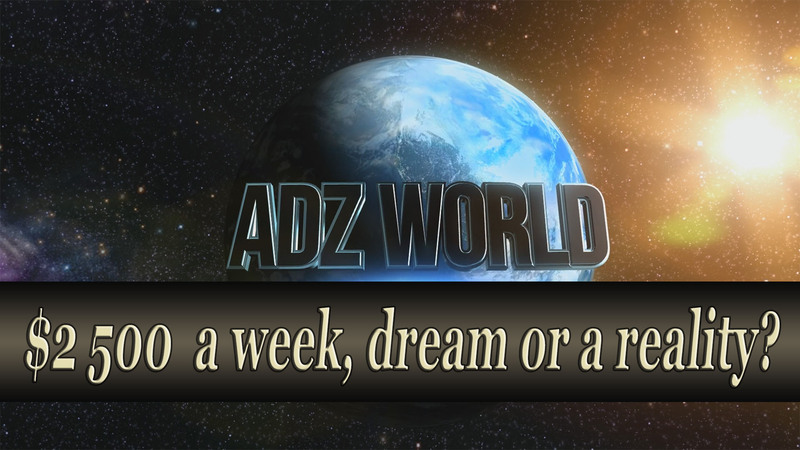 Dream Or A Reality?